Life care planning is a family affair. Call today for legal guidance at 559-441-1121 or toll-free at 877-773-3535. Whether your loved one is a parent, spouse or sibling… whether you live around the corner, in the next town, or a thousand miles away … dealing with an aging family member can create anxiety, guilt, fear and a host of other feelings. The experienced, supportive and knowledgeable inter-disciplinary staff at Quality Life Solutions realize that most people are caught up in today’s hectic pace of living and cannot spend endless hours researching answers to the questions surrounding care for an aging loved one. Our job at Quality Life Solutions is to provide the answers you need, relieve any uncomfortable feelings and ultimately offer peace of mind. 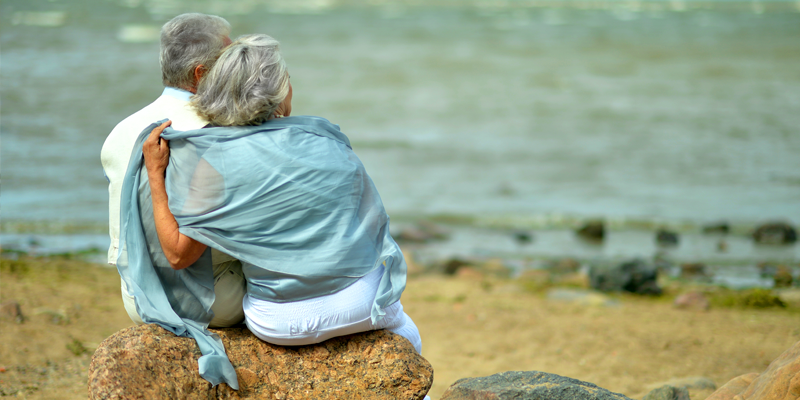 Through our process of Life Care Planning we establish a lifetime relationship to ensure the stability of your loved one’s future and help maintain the highest quality of life possible. To ensure the success of your LIFE CARE PLAN, we start with a detailed evaluation by one of our care managers in order to better understand where your loved one is within the “continuum of care” analysis. We then help you make the determination that is at the very heart of LIFE CARE PLANNING: Should your family member age at home with assistance or is it time to find an appropriate alternative residence, and if so, what steps need to be taken to accomplish those goals? What are the current diagnoses, prognoses and medical needs of my aging loved one? When is it appropriate to get involved with my loved one’s care? What is the estimated cost for my loved one’s current and future needs? How will that care be paid for? At what point do we need to consider a move from home to a more secure environment? What government and community resources may help pay for that care? How Does Life Care Planning Work? Life care planning is a holistic and practical approach to filling your family’s current and future needs in a timely fashion. With a lifecare plan, you can avoid frantic action should a family crisis arise. The process incorporates legal planning techniques along with the ongoing evaluation and monitoring of physical, psychological and financial needs. Quality Life Solutions works with you to design a customized plan that serves as a road map to help you meet the inevitable challenges of caring for an aging family member, while taking into consideration the needs of all other family members involved. One of our Geriatric Care Managers will assess your situation, researches possible solutions and answer your questions about the type, amount and quality of care that is necessary. Then we explore all available sources of financial help. Additionally, our Geriatric Care Manager also works with the family to provide ongoing monitoring and assessment of your loved one’s situation, and facilitates any move that may be required from the home setting to a more secure environment. Appropriate Care: Whether at home or in a residential facility, ensuring that your loved one receives the care that best fits their current and future needs is the most important of all goals as it goes to the very heart of your loved one’s long-term quality of life. Asset Protection Solutions: Finding the best solutions to the asset protection problem that is created by the high cost of quality long-term care. Helping you find sources to pay for the quality long-term care by working through the confusing maze of choices and programs to ensure that all of your loved one’s needs are met throughout his or her lifetime. Peace of Mind: Providing the entire family with the peace of mind that comes from knowing that their loved one is well cared for and safe. Your QUALITY LIFE SOLUTIONS LIFE CARE PLAN is customized to fit your family’s specific needs and desires. It includes all necessary legal documents, consultations and other services, providing you with peace of mind today, tomorrow and for a lifetime. 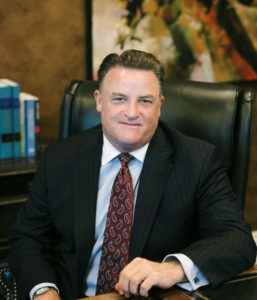 Call today to schedule you FREE consultation and learn more about how life care planning can help you and your family make quality decisions for quality of lie.